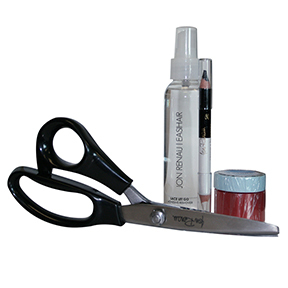 At ElegantWigs, we have the accessories you need to keep your hairpiece looking great. We provide Brandywine wig care products because Brandywine specializes in alternative hair care and provides proven high-quality formulas for cleaning and conditioning both synthetic and human hair. Quite honestly, Brandywine is the best, and many of the wig manufacturers use Brandywine under their own label. Of course, the key to wig longevity is proper care. 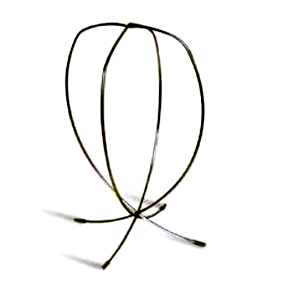 Each of our accessories has been selected for usefulness and value in caring for your hairpiece. 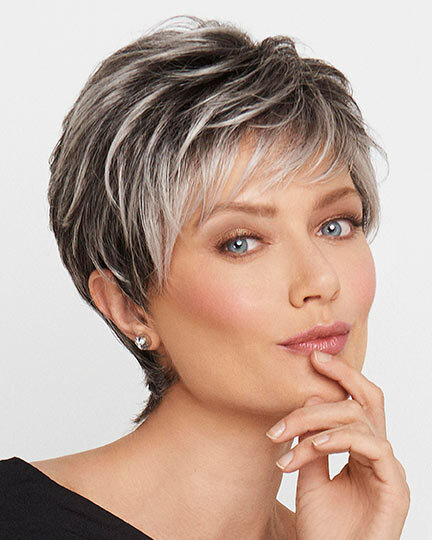 Whether it’s a comb, brush, a wig stand, a travel case, or our special wig care station, ElegantWigs has the accessories you need to keep your alternative hair looking great, so you can feel good about yourself. 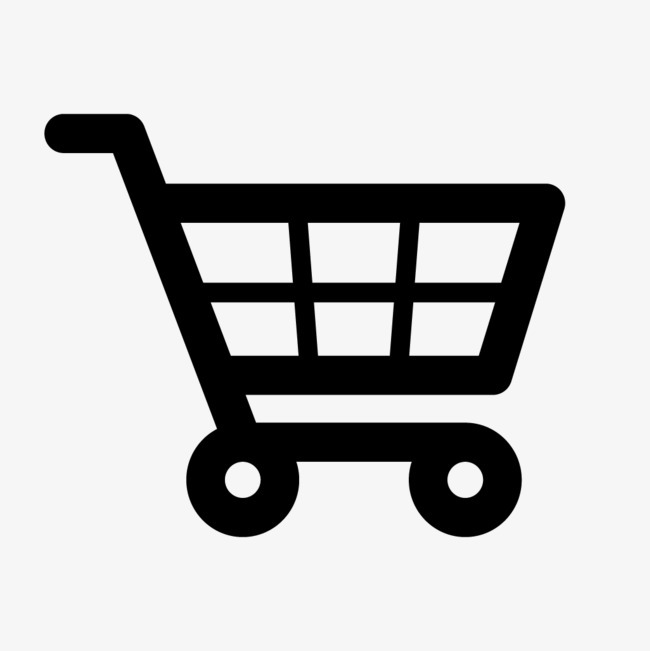 Apologies to our international customers - we do not ship accessories overseas. 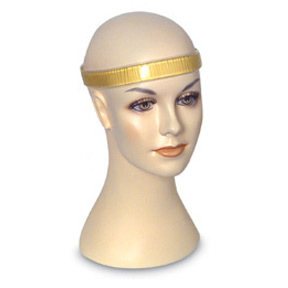 Accessories are provided for our wig customers, only. Get color rings for all brands. 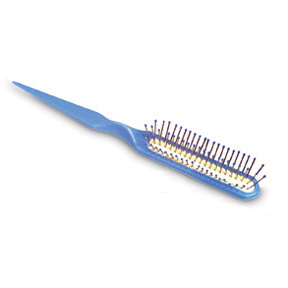 Pocket size styling brush with tipped wire; 7 inches long. 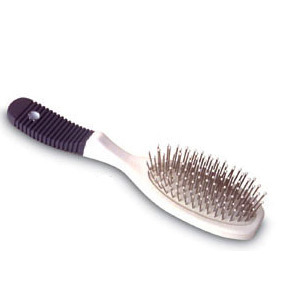 Wig styling brush with 3 rows tipped metal; 8 1/4 inches long. 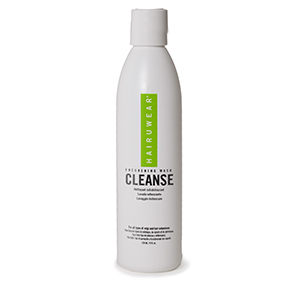 HairUwear Cleanse is an excellent shampoo for human hair and synthetic wigs leaving hair glossy clean. Use with other HairUwear wig care products to promote extended life for your hairpiece. Contains 8 fluid ounces. 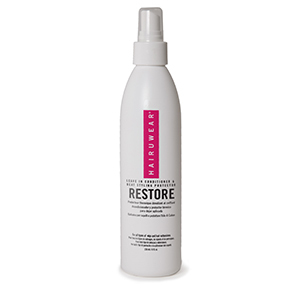 HairUwear Restore conditions and leaves wig hair shiny and manageable. Use with other HairUwear wig care products to promote extended life for your hairpiece. Contains 8 fluid ounces. 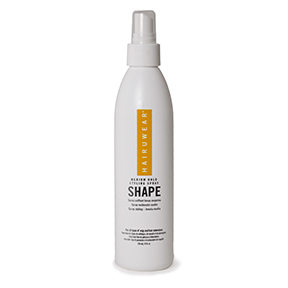 HairUwear Shape is a non-aerosol wig styling spray. This clear, water soluble, quick-drying holding spray is perfect for all HUW styles. Contains 8 fluid ounces. 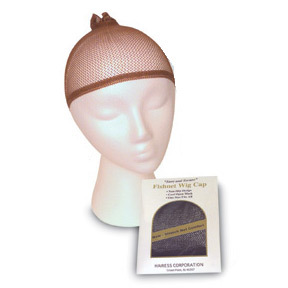 This gel filled headband provides extra comfort for chemotherapy patients and anyone with scalp sensitivity problems. 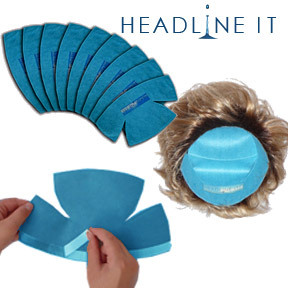 Headline It is an ultra thin, hygienic liner that can be worn underneath wigs and head wear to absorb sweat. 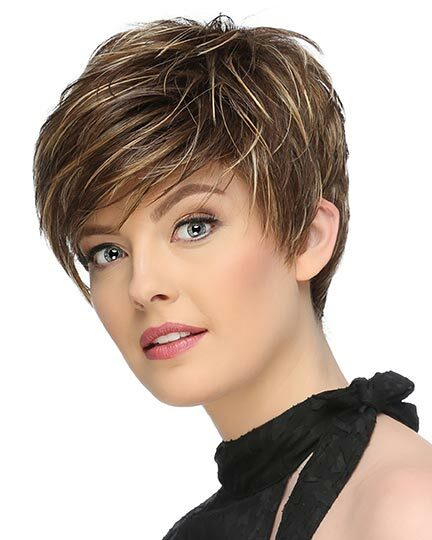 The unique combination of micro-fiber materials are engineered specifically for your comfort and your needs so you can stay dry and comfortable while wearing your wig. Headline It's proprietary, moisture transport system quickly draws perspiration away from your skin, wicking it into the transport layer. 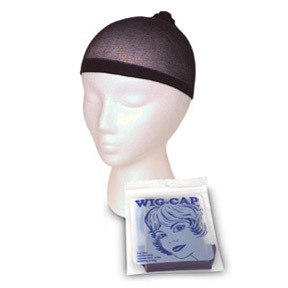 Your perspiration evaporates efficiently while protecting the wig from oil and perspiration due to the combination of micro-blend performance fabrics. 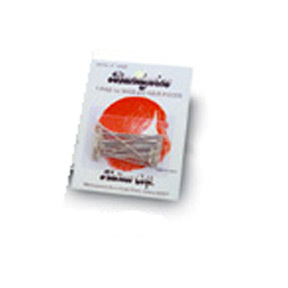 Headline It liners are portable and disposable. They are also slip resistant. They come packaged in a box with 10 individually wrapped liners. Must buy when purchasing an Evolution Collection wig. 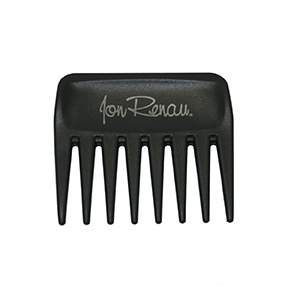 This nifty comb accessory by Jon Renau weighs 1 oz. and comes in the color black. 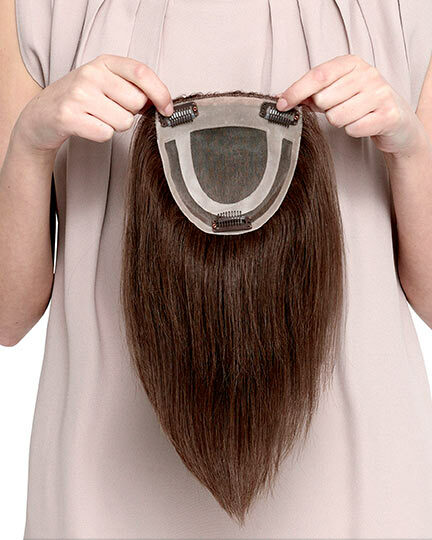 It is perfect for styling your new wig or hair extensions. 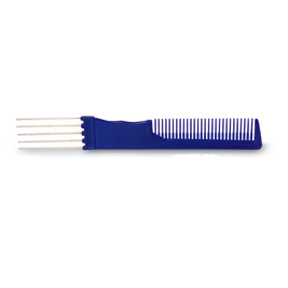 Styling comb with 5 prong lift forks. Two inch packaged T-Pins; 24 per pack Included with our wig styling kit.